A shipping box suitable for sending light objects. 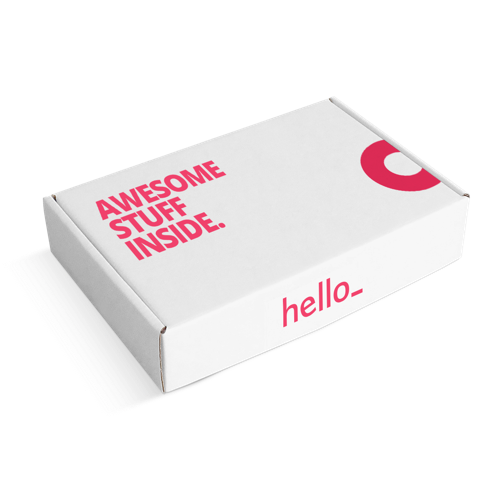 These boxes are fully printable on the outside with your product. Printed boxes in sulfate cardboard are often used for sending documents. 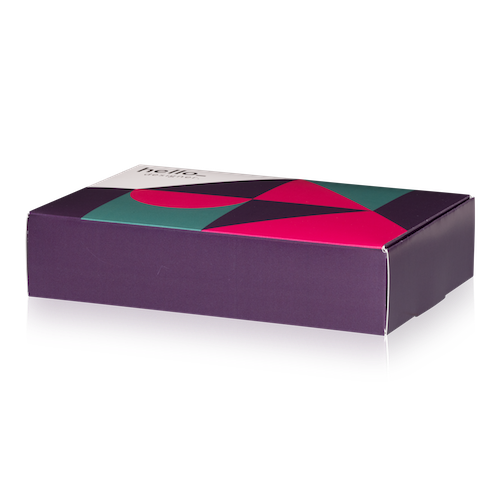 These boxes are made from 300g matt sulfate carboard, a material which is flexible but tough and tear resistant. The product will be delivered plano (unfolded). 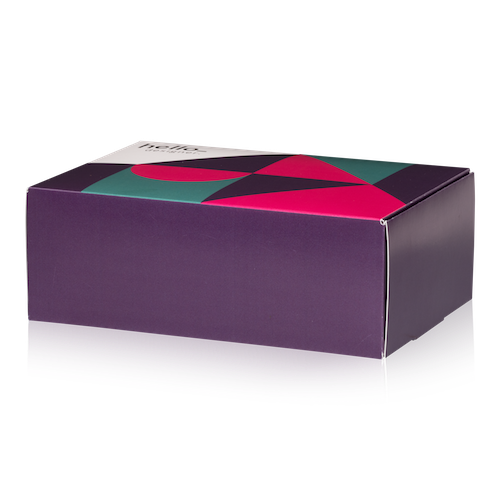 Will my Box with opening flap by delivered being folded? No, the Box with opening flap will be delivered unfolded. 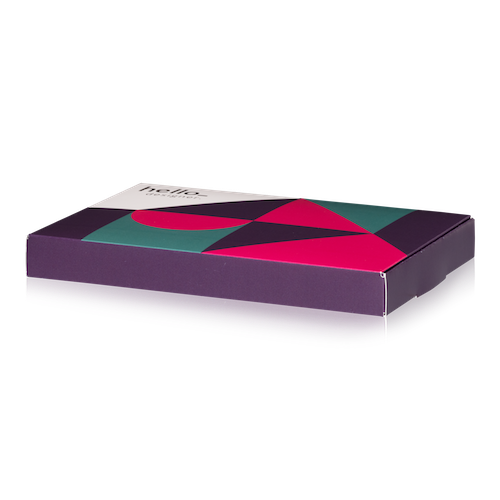 The Box with opening flap do have folding creases so you can fold them very easily.